Gold prices edged up in pre-European hours on Wednesday amid growing uncertainty over the Dutch elections and as market participants looked ahead a widely anticipated Fed rate hike. On the Comex division of the New York Mercantile Exchange, gold for April delivery was up 0.09 to trade at $1203.70 a troy ounce as of 07:10 GMT. 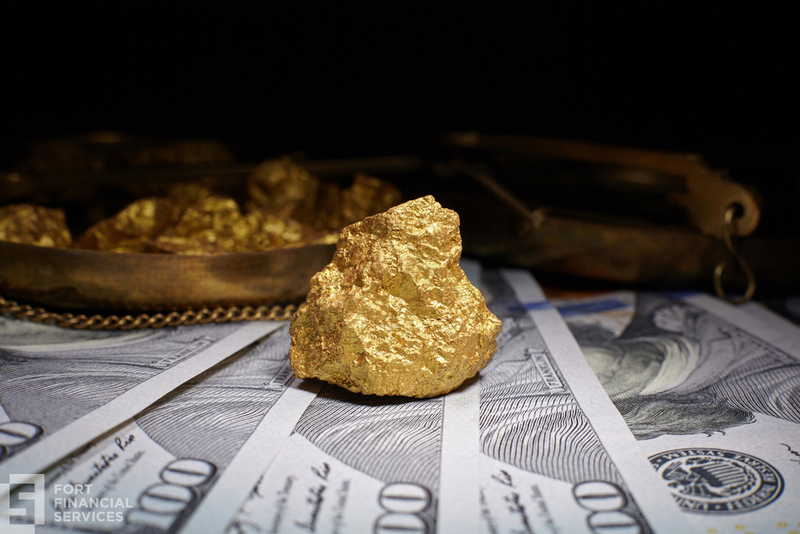 Gold traders are currently focused on two key events that will possibly have a huge impact on the metal: general elections in the Netherlands and the Fed’s March meeting results. The Party for Freedom, led by well-known Geert Wilders, has been showing pretty good results in the latest polls. However, it now stands at second place. Wilders has been described by media as “the Dutch version of Donald Trump” because of his anti-islamic beliefs and ultra conservative view on how the country should be run. Investors fear that the populist movement will start taking on Europe’s key economies, especially in France and Germany, where such parties have risen in popularity following recent terrorist attacks. So far, about 65 percent of the Dutch voters are still not sure of their vote. In the United States, eyes will be at the Federal Open Market Committee statement at 18:00 GMT and Fed Chair Janet Yellen’s press conference half an hour later. As chances of a 25 basis points hike stand close to 95 percent, traders will rather pay more attention to Yellen’s words in search for signs of next moves from the regulator. Oil futures rebounded from multimonth lows in Asian hours on Wednesday following the release of an industry report that showed a reduction in US crude inventories last week. US West Texas Intermediate oil futures traded at $48.51 a barrel on the New York Mercantile Exchange, up 1.66 percent from its prior close. The international Brent crude oil futures rose 1.37 percent to trade at $51.62 a barrel as of 06:45 GMT. The American Petroleum Institute (API) reported a drop of 531,000 barrels in the week ended March 10, while economists expected a 3.7 million barrels build. The US Energy Information Administration will present their official weekly stockpiles today at 14:30 GMT. If the fall is confirmed by EIA’s data, oil benchmark will receive extra support. The Organization of Petroleum Exporting Countries said on Tuesday that global output levels have recently risen despite their efforts to push them down. Even the group’s de facto leader Saudi Arabia reported an unexpected increase in production to 10.011 million bpd. On this regard, Saudi Energy Minister Khalid Al-Falih said the "difference between what market observes as production, and the actual supply levels in any given month, is due to operational factors that are influenced by storage adjustments and other month-to-month variables." In other news, investment bank Goldman Sachs gave an extra push to crude quotes by recognizing that compliance with OPEC-led cuts continues to be high. "Our expectations that inventories will draw through 2017 therefore leads us to expect that Brent time spreads will continue to strengthen with the forward curve in backwardation by 3Q17," said the investment giant in a research note.